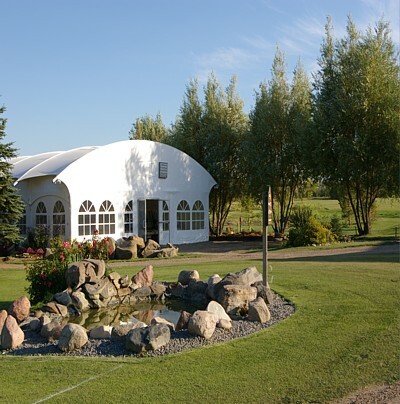 Known for its relaxed service and friendly staff, Meadowlands Golf Club is just a stone’s throw from Sylvan Lake. 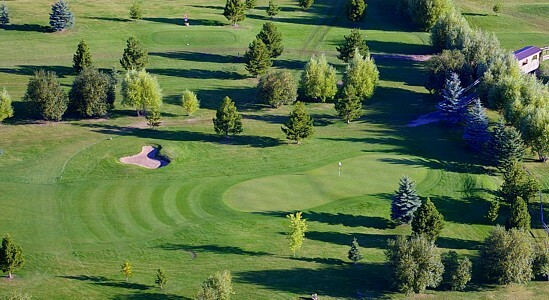 The course offers 18 beautiful holes filled with open fairways and small tough greens. 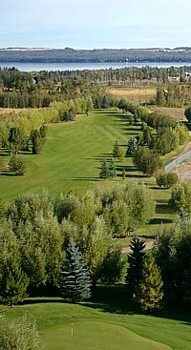 Meadowlands is a public Par 72 course that is perfect for the most seasoned players and for those just beginning. With a driving range, practice green, restaurant and cart service on the course there is no better way to spend an afternoon.